Starting right now, anyone can walk into a Verizon store or head online and purchase the HTC 10. No more pre-orders. Announced on April 12, with pre-orders kicked off on the same day via the HTC online store, folks who pre-ordered through Verizon had to wait until April 29, and shipments followed earlier this week. As listed on Verizon’s website, the HTC 10 will cost you $0 down (for qualified buyers), followed by 24 months of $22.83 device payments. For customers “working on your credit,” you will owe an estimated $220 down, plus about $14/month for 24 months of device payments. Current customers also have a 2-year contract option where the phone would cost $199. Right now, Verizon and HTC are offering $100 off of the phone, bringing its full retail price to $548. Once this promotion ends on May 9, it goes up to $648. 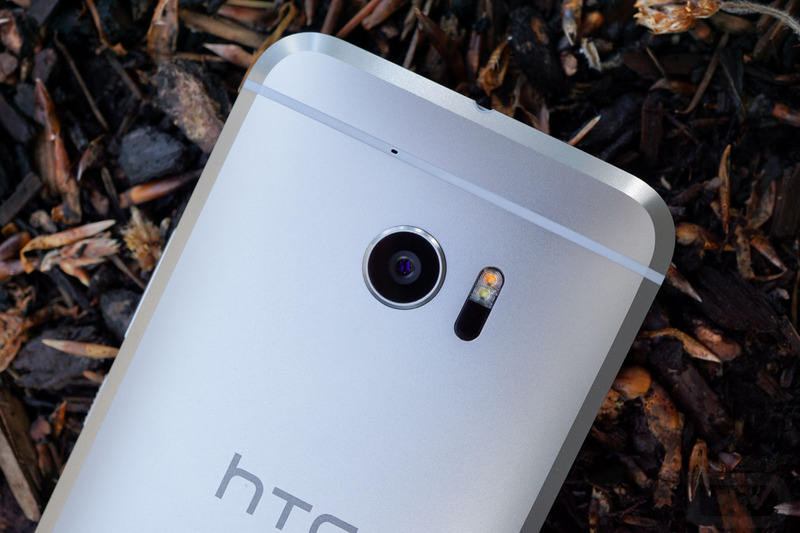 Note, if you purchase the phone on HTC’s website, the price is listed at $699. If you have not already, check out our HTC 10 review here. Note: Edited for pricing clarification.